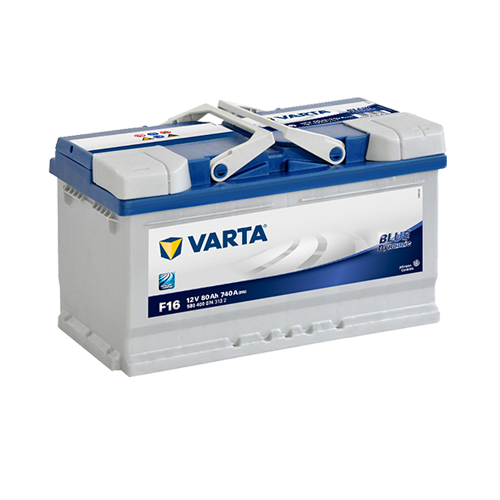 For complete reliability and peace of mind, the VARTA® Blue Dynamic batteries range offers extra starting power and keeps up with your busy daily schedule. It provides consistently high performance for longer periods of time. 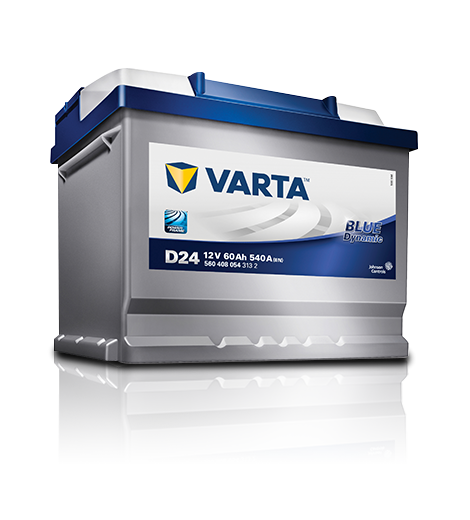 Choose VARTA® Blue Dynamic for all vehicles with standard equipment, without start-stop functionality, and get ready to go on the road worry-free. Engineered to the highest German standards. Patented PowerFrame® grid for reliable starting power, fast recharge and corrosion resistance. "Like-for-like" replacement of batteries sold to the OE channel.